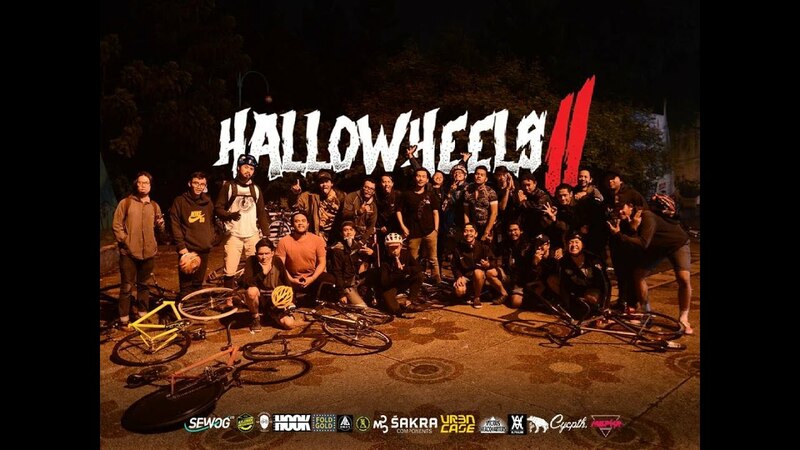 This year hallowheels held on last friday 28 October 2016. We bring street race and costume party, invited to all cyclist and only singlespeed/fixed gear bike for street race this event. so check out the atmosphere on this video!